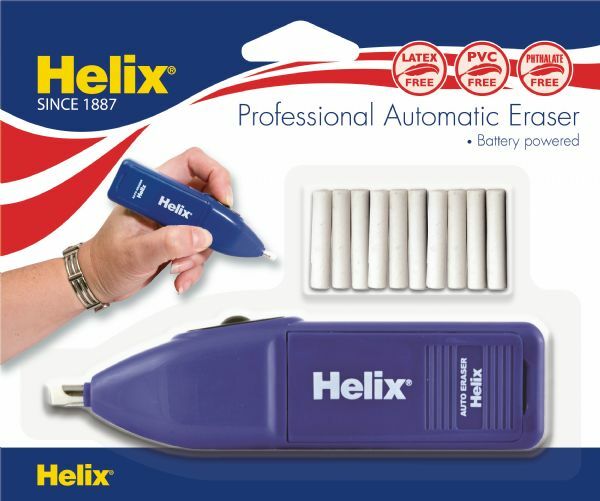 Battery operated professional grade eraser for precise erasing or feathering. * Includes pencil and ink eraser refills. * Uses two AA batteries (not included).